This week our campus here at Ryerson has been transformed into a sea of gowns, flowers, and cheers. Spring 2013 convocation ceremonies honour and celebrate the achievements and successes of our graduating students. The normally quiet and peaceful summer quad is now abuzz with proud family and friends. 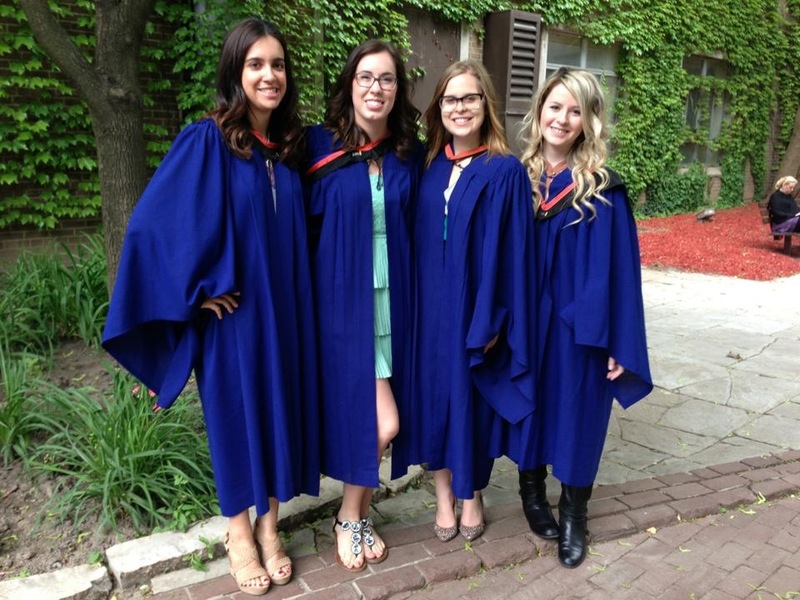 Christina Bieniek, a 2013 Nutrition sciences graduate, says she really enjoyed her experience at Ryerson and that it was of tremendous value. “I enjoyed how the profs got to know our names. I got to know a lot of them and was able to get good references and career advice from them,” says Bieniek. Inside Kerr Hall, around the quad and inside the Ryerson theatre, friends gather around to take pictures of Bieniek and the hundreds of other graduates – many of which will inevitably end up on Instagram and Twitter. Bieniek poses with some of her friends and explains how she is most thankful for the relationships she made while in school. This year Ryerson is handing out seven honorary doctorate degrees to distinguished Canadians including former NHL goaltender Ken Dryden and filmmaker Deepa Mehta. For those moving on from school for good, graduation can be one of the scariest or uneasy, yet exciting and hopeful times as they work to make careers out of their passions. We here at RU Student Life would like to congratulate Christina and all of Ryerson’s 2013 graduates! 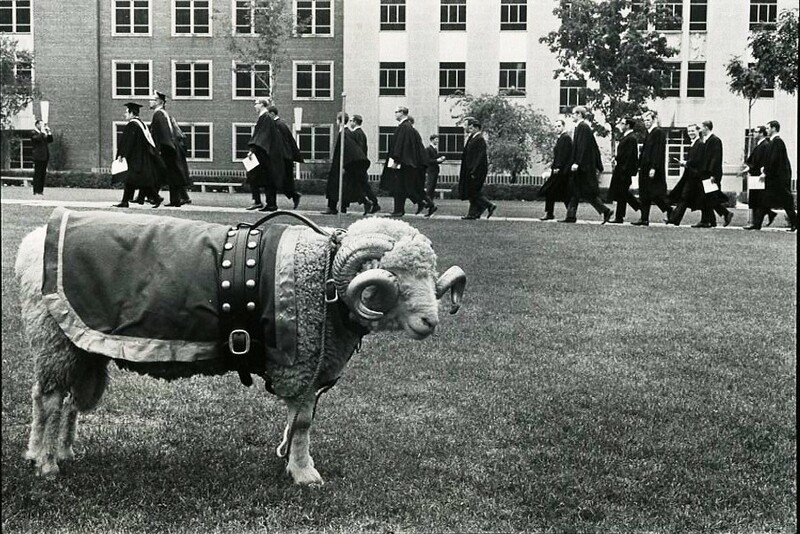 Remember, once a Ram, always a Ram! For more information about convocation, check out www.ryerson.ca/convocation or follow it in real time on Twitter using the hashtag #RUCLASS13.